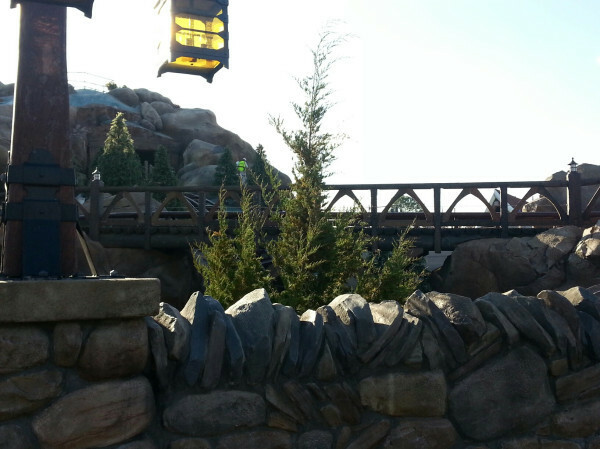 The walls around the Seven Dwarfs Mine Train has been a necessary eye sore in New Fantasyland. 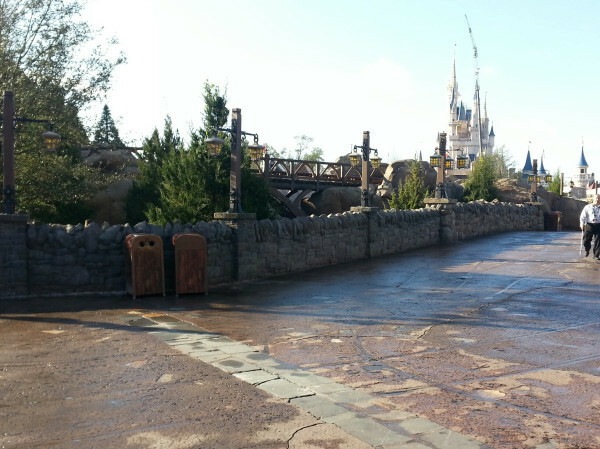 Now, a few months away from a projected opening, the walls are starting to be taken down. ThrillGeek on twitter posted some pictures of the newly revealed parts of the attraction. 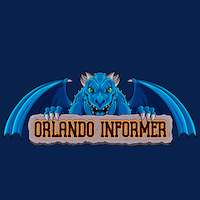 The theming looks beautiful, although there still looks to be a decent amount of work left, not to mention testing. 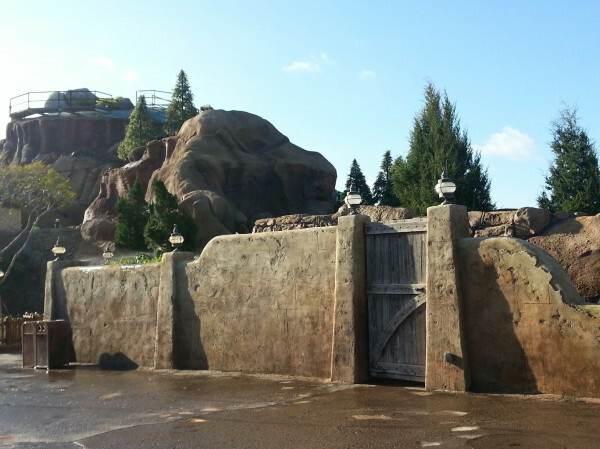 Some of the turns look like they will be thrilling with the free swinging mine carts. Can't wait to finally ride this thing.